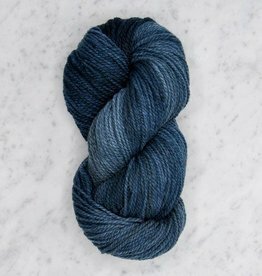 Kelbourne Woolens Germantown pays homage to the Germantown yarn originally developed in Philadelphia in the early 1800s. 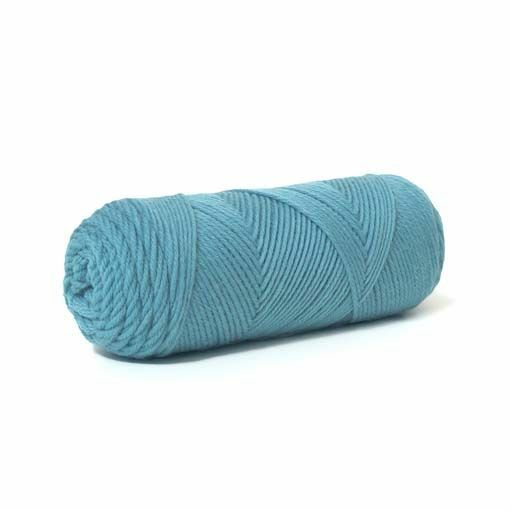 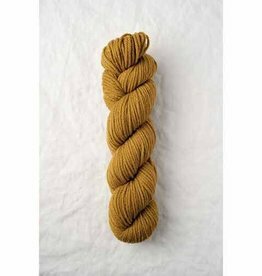 This worsted weight yarn is made from a blend of 100% U.S. sourced and manufactured wool from Montana, Wyoming, and Idaho. 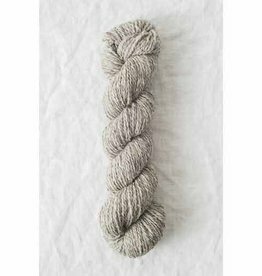 The blend of Rambouillet, Targhee, Columbia, and Polpay creates a yarn with loft and bounce while the worsted spun structure creates smooth durable yarn. Germantown is an all around workhorse yarn ideal for beginner projects and the most advanced cabled sweaters.